It’s one of the most ancient games still widely played today. In medieval Europe, future knights played it to practice military strategy, and a complex system of situational maneuvers and tactics have been developed over the centuries. It recognizes genius adults and child prodigies, and until recently some of its great masters defied even the computational powers of modern-day supercomputers. Its origins lie in the murky prehistory of ancient societies thousands of years gone from the face of the Earth I’m talking about chess, of course — which, after thousands of years, remains one of the most popular and universally recognized strategy games in existence, enjoyed the world over by people of every race, creed, and social status. It’s been called the great equalizer, bringing an individual’s talents to the fore ahead of all other concerns. 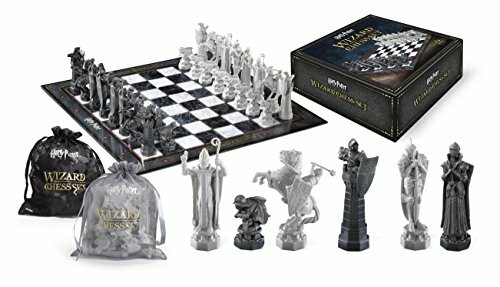 Set includes chess pieces and playing board. Chess pieces measure 2 to 4 inches. 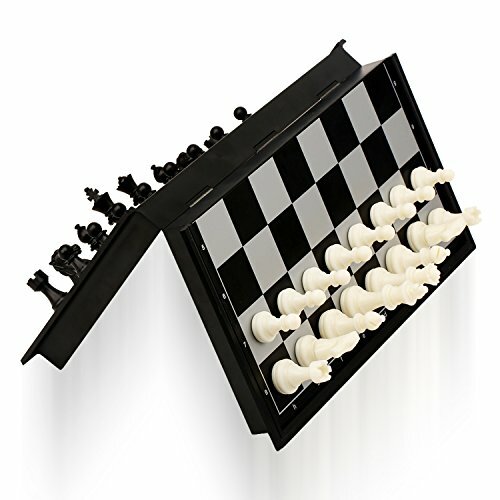 Playing board is 18.5 x 18.5 inches. It is fiercely competitive, mentally demanding, and is considered to be one of the most noteworthy indicators of high intelligence in our society Chances are, all of that being said… that you’ve never played. But that’s okay, because you’re here now, which means you’d like to learn how. You’re about to step into a fierce and emotionally charged world of hobbyists who have centered their lives around this game. Get ready to learn a skill that will never fail to impress. 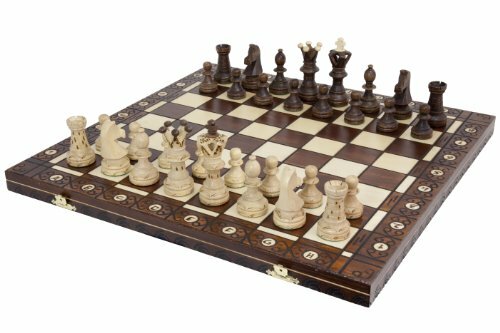 There are, as might be expected for a hobby that’s centuries old, countless resources specifically focused on how to begin learning the intricate strategies of the chessboard. You can find books on the subject, and instructional films, which can be a good place to start. If you are someone who learns best by immersion, fire up the chess program that probably came with your computer, set the difficulty level as low as it will go… and prepare to be bitterly disappointed, enraged, confused, and frustrated. This medley of feelings and associated destructive urges will likely continue for some time with regards to a game that has such a steep learning curve (nothing worth doing is easy) but, fortunately, there do exist certain ways to find help. In the modern era of the internet, there are places offering tips, strategies, tutorials, and lists of resources — and many of them are free. Just try to shoot for the most reputable source material possible; for instance, a Website with a url like http://www.chess.org is probably a more reputable resource than an individual blog with regular misspellings, which tries to force advanced strategies down your throat from the very start. 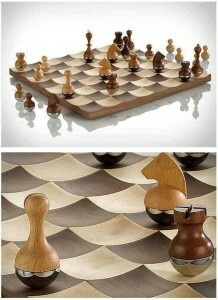 Each side on a chessboard sets up their pieces in the same manner. 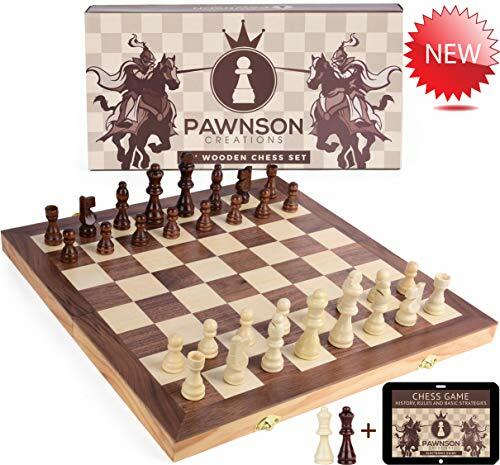 The front row is all Pawns, while the back row features the Rooks in the corners, the Knights next to the Rooks, the Bishops next to the Knights, and the King and Queen between the Knights. The Queen is always placed upon the square corresponding to her color. If that’s difficult for you to follow, don’t worry. There are many slow-paced and easy-to-follow demonstrations online. You’ll get the hang of this part in no time. 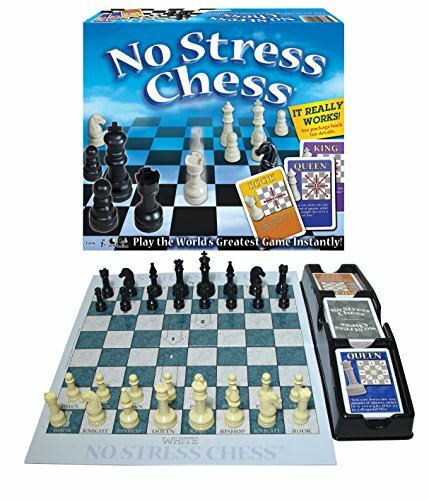 http://www.chesstutors.org is a reputable, nonprofit organization dedicated to connecting aspiring players with reliable, qualified tutors, and there are other chess-related organizations and clubs in existence which can usually be found, in a given area, through a quick Google search. There are chess clubs in every major town, city, and metropolitan area, all over the world — and if your local chess club doesn’t offer tutoring, or have someone on hand who’d be willing to tutor you, chances are good that they know where to find one. Chess players are always looking for new, potentially worthy opponents, and they’re proud of their hobby: they, like most people, like to talk about what they’re into. Finding a chess tutor can be a surprisingly affordable prospect — especially if you happen to know somebody who plays, who’d be willing to give you a hand at getting started. 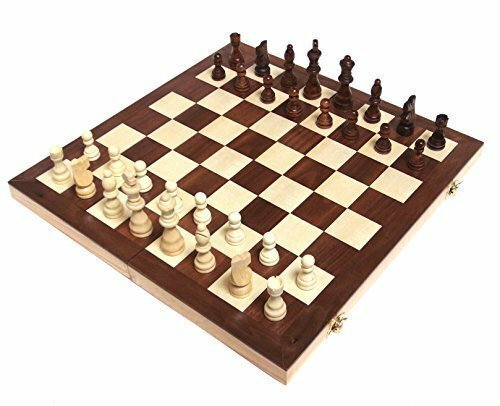 As with most other aspects of the game, finding a local chess club can be as easy as looking online. The United States Chess Federation — located online at http://www.uschess.org — maintains a detailed list of chess clubs throughout the United States on its Website. Other countries have similar organizations, and there is a great deal of international interconnectivity within the hobby. Your chess-playing friend online might be able to connect you with a club in your area relatively quickly, if they’re a serious player — even if they live on the other side of the world from where you live. Meanwhile, chess is all over the World-Wide Web: http://www.chessclub.com is an entirely internet-based chess club open to players from all over the world. It’s said that the best way to foster a chess player is to start them off young. 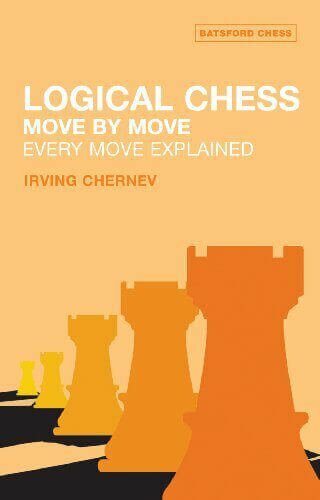 Many historical societies felt that this was an excellent way to encourage critical and adaptive thinking, and even today it is still felt by many that skill at chess is an indicator of high intelligence in general. To that end, there are a number of surprisingly reputable chess videos geared specifically towards children online; youtube offers up entire channels dedicated to teaching children how to play chess. 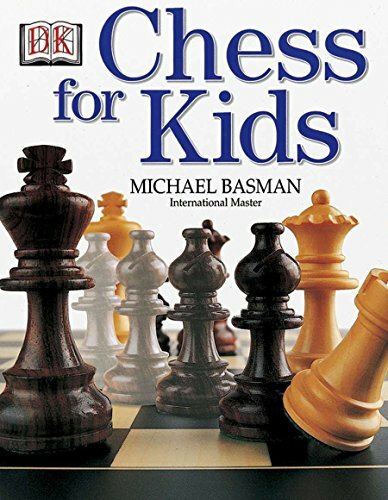 Websites such as http://www.chesskids.com are specifically geared towards getting children interested in chess, and teaching them how to play, through an approach that involves gradually improving their strategies through an organic teaching method that has been shown, in the past, to produce prodigal chess players capable of competing on the adult circuit. Why is chess still the best hobby? It is a game of analytical thinking that improves cognitive function, can be engaged in by all ages, does not require significant investment, has been refined over thousands of years, is recognized and played the world over, and which boasts an impressive, internationally connected support structure consisting of enthusiastic players, reputable and well-organized groups, instructors, and a wealth of instructional materials available in every informational medium. You could not hope to find a more well-organized, widespread, or enthusiastically embraced pastime, not if you spent a lifetime looking.